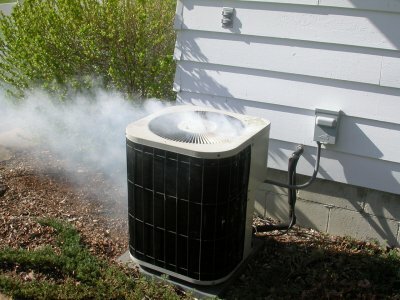 A quality maintenance program can extend equipment life and save you money on utility bills. Preventative maintenance programs are recommended and all programs are tailored to meet your needs. For some examples of the types of things we check for during our maintenance inspections, click here.